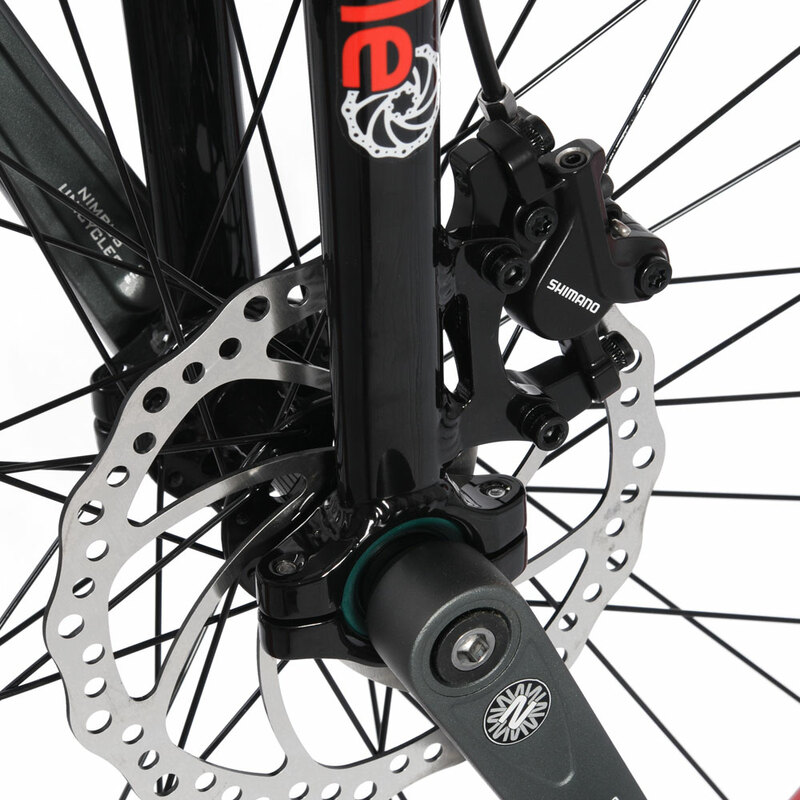 Disc brake Muni ready to go! 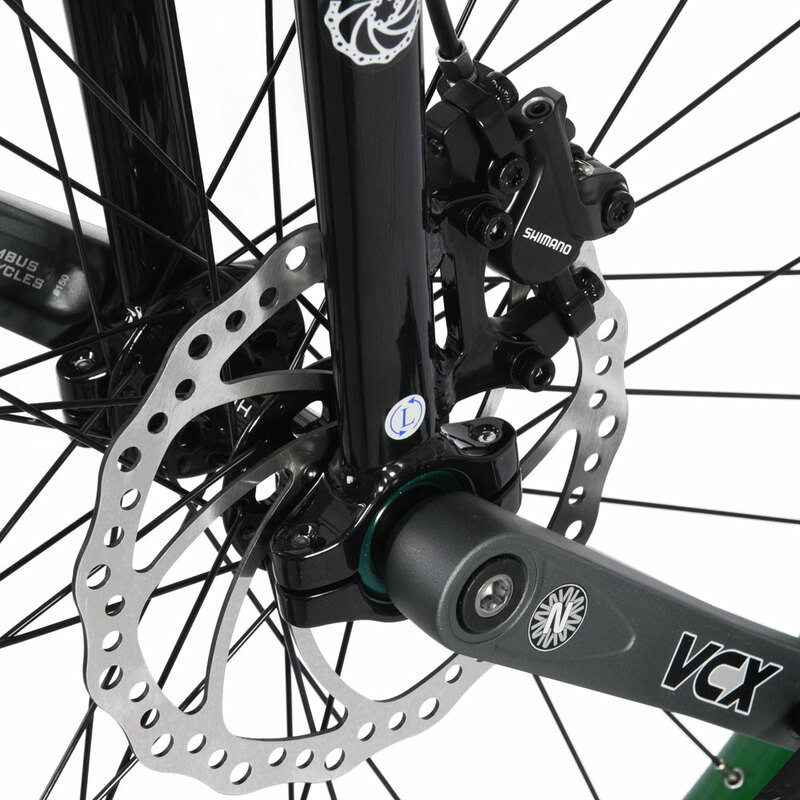 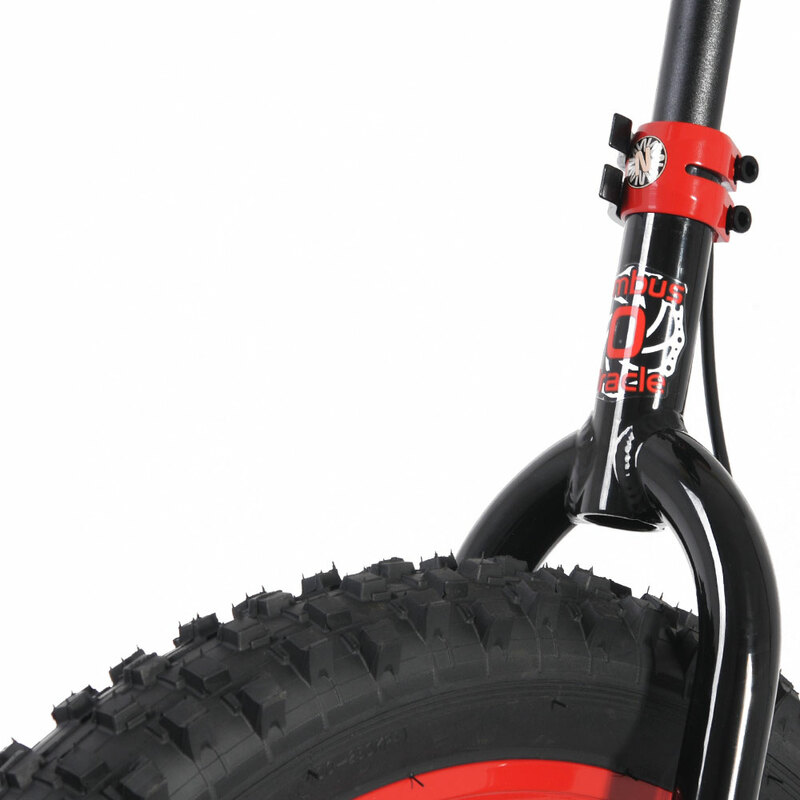 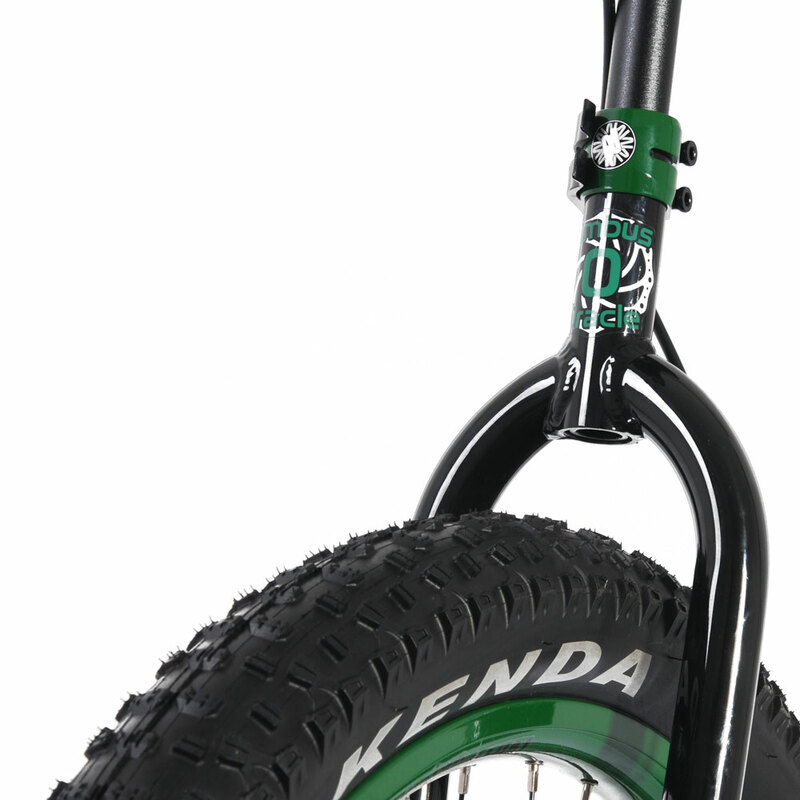 This unicycle is both light and strong with a brake that does not grab in the way that rim brakes do so offering great enhancements in performance. 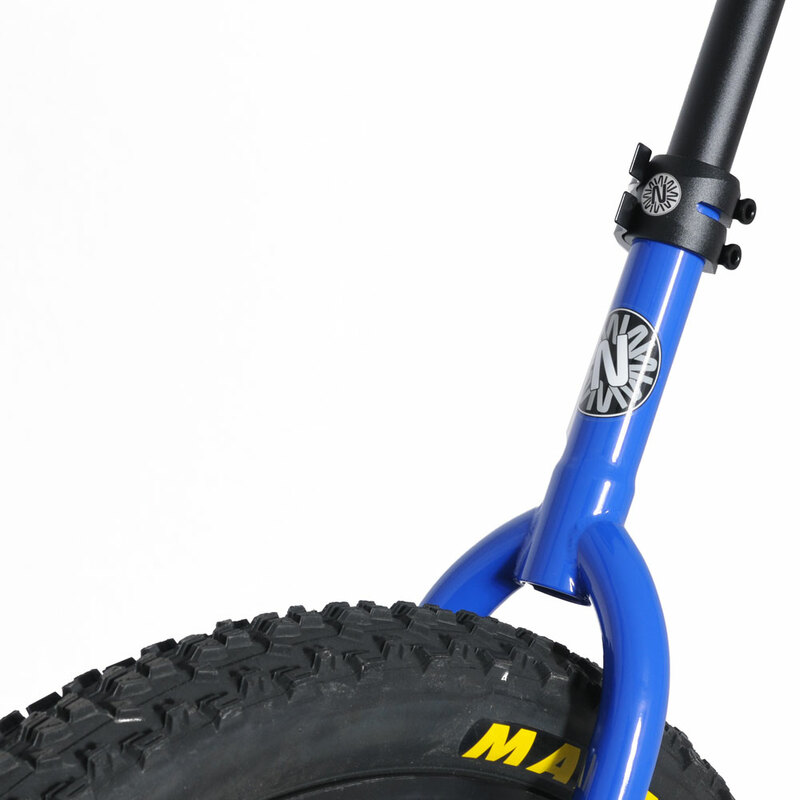 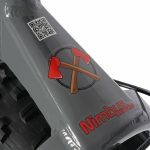 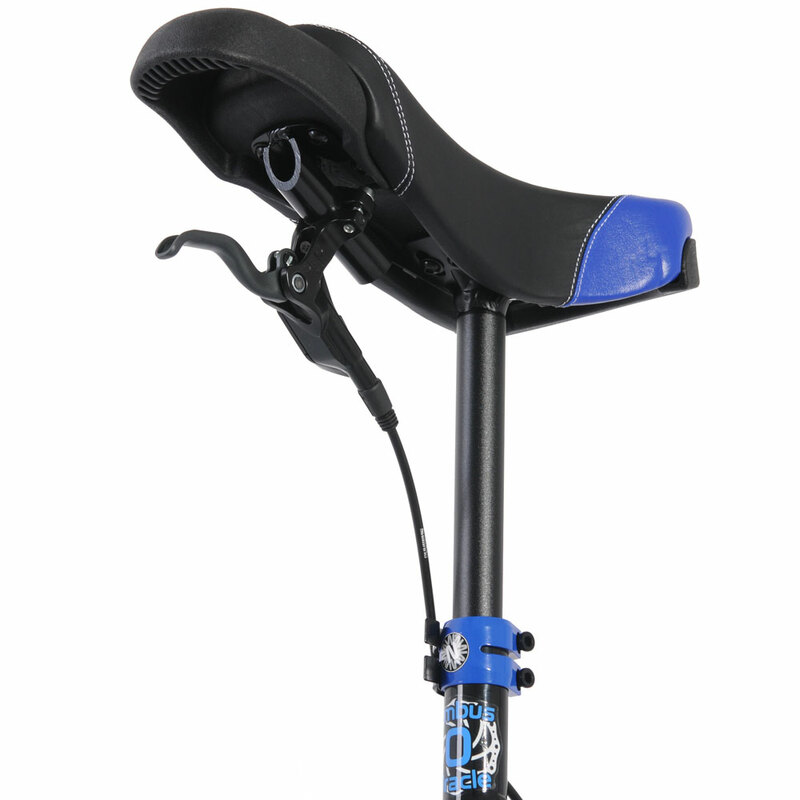 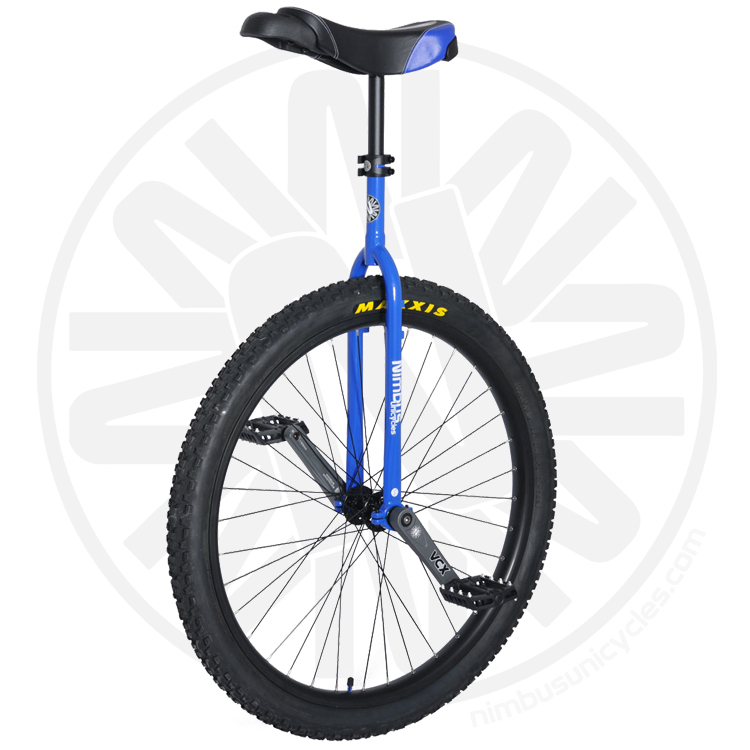 The 24″ Nimbus MUni is a mid range MUni that is both relaible and strong. 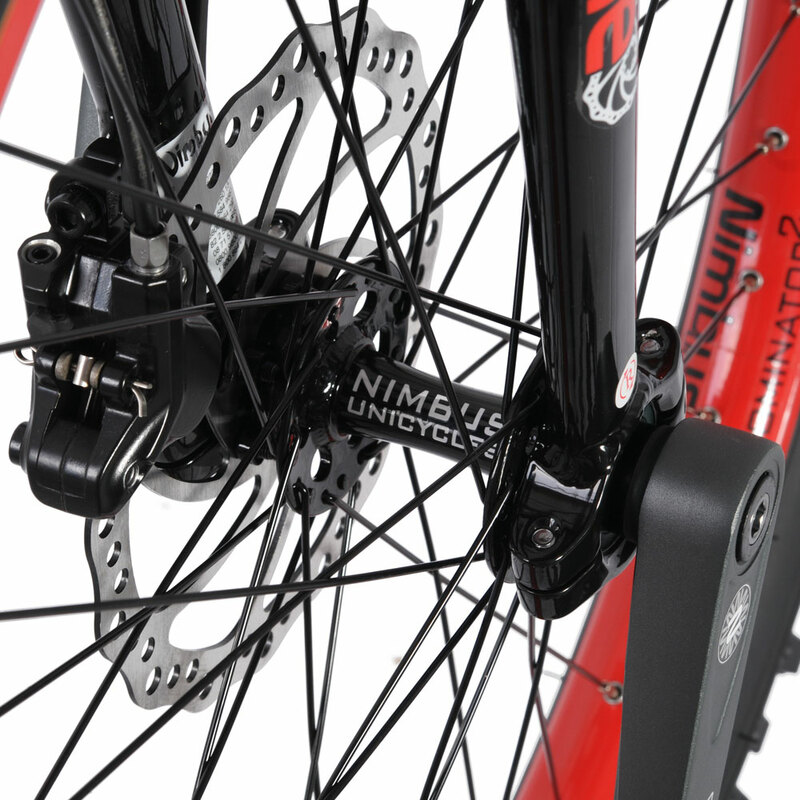 It comes with Nimbus’s amazing Dominator2 rim which is double walled and eyeleted, making it super strong and super light. 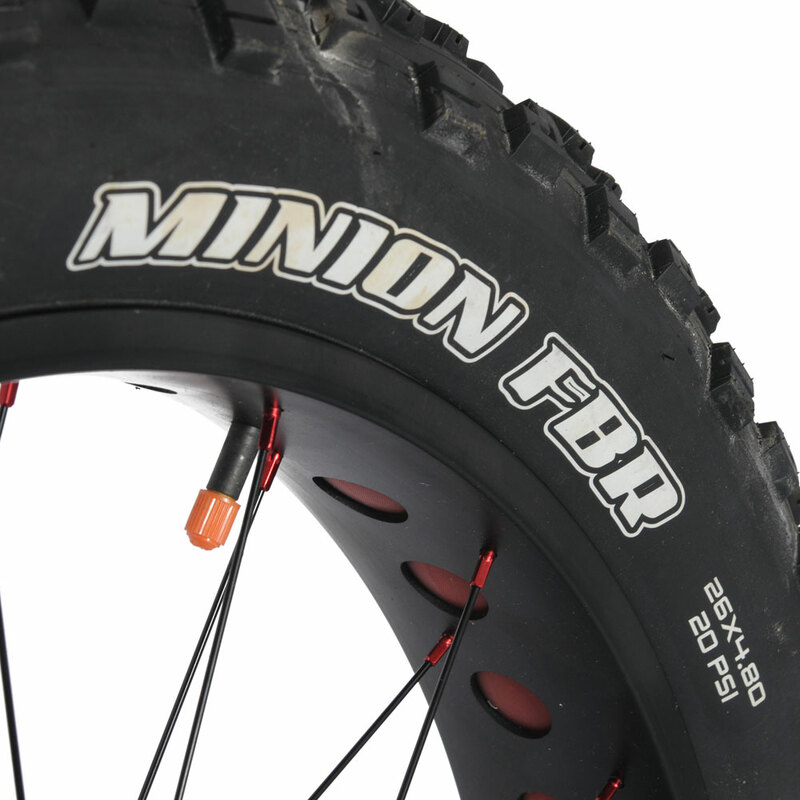 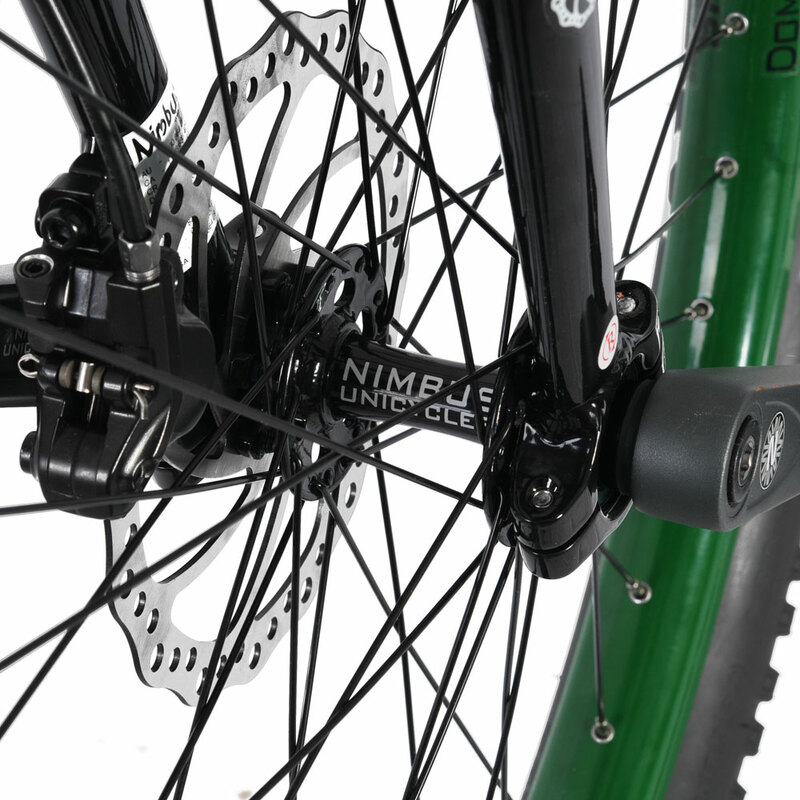 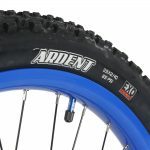 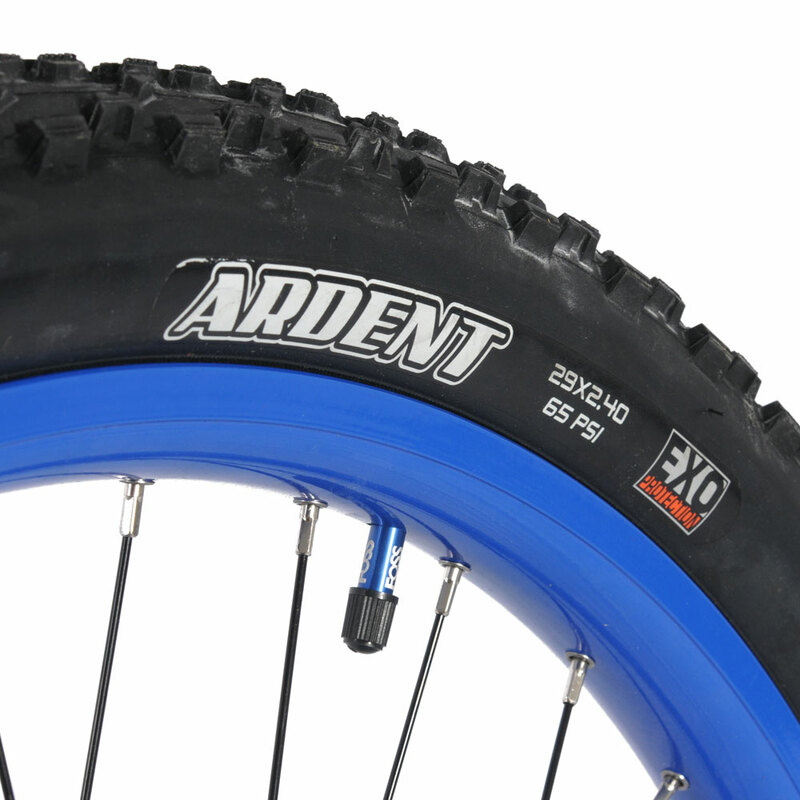 In addition the rim also comes with Duro Wildlife Leapard 24″ x 3″ tyre. 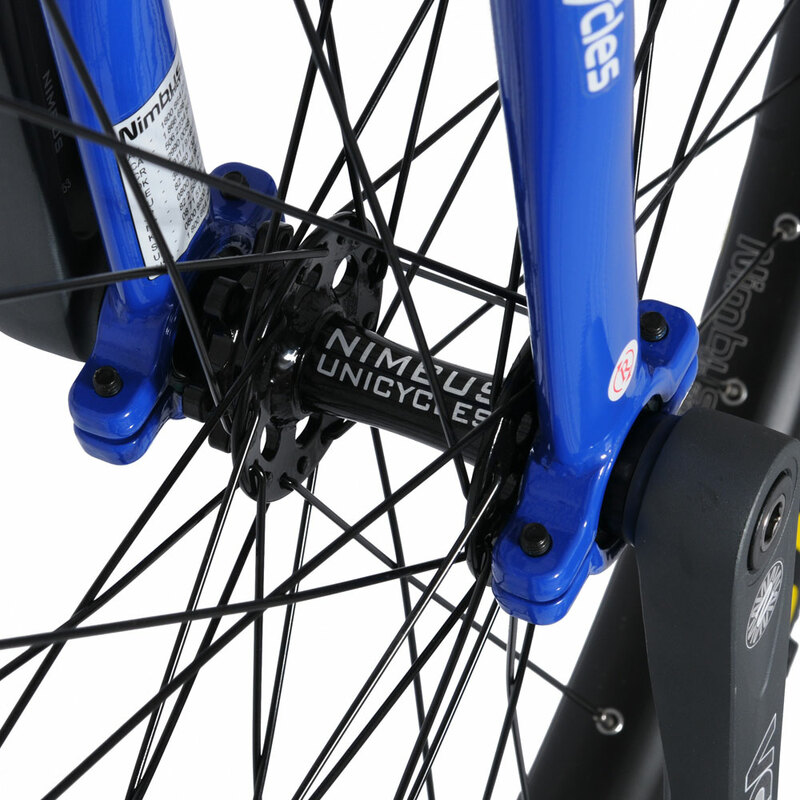 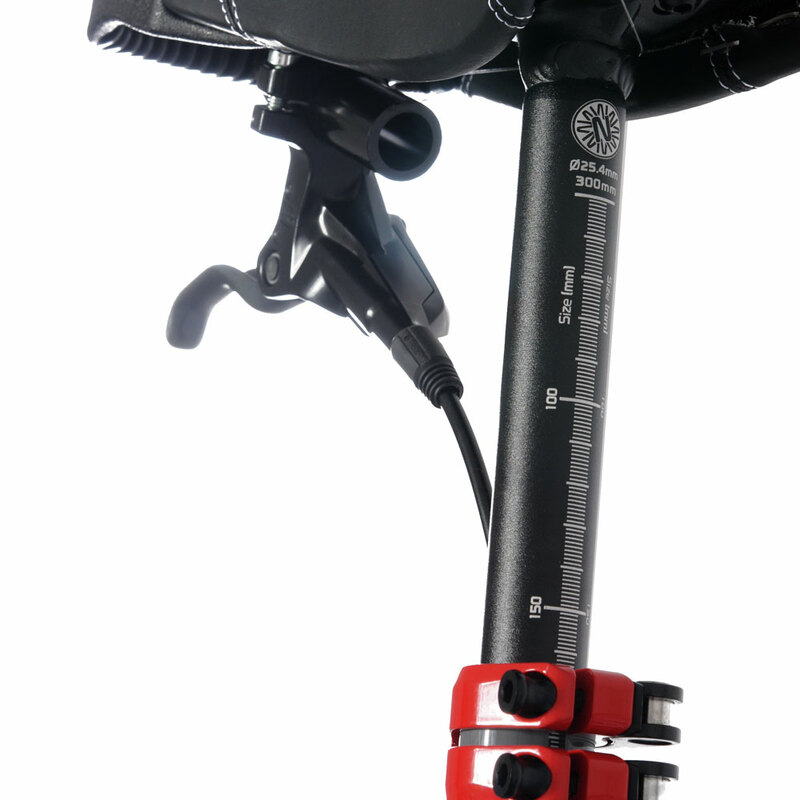 The Oracle Unicycle is one of the very few Muni’s available with Disc brake installed. 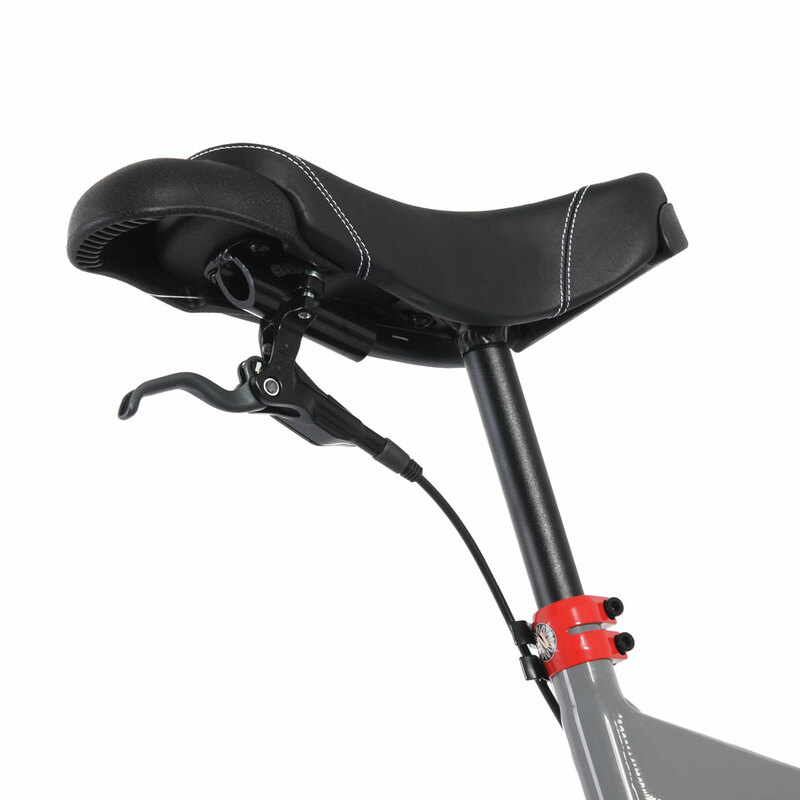 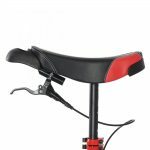 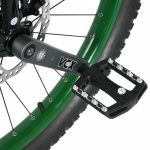 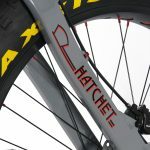 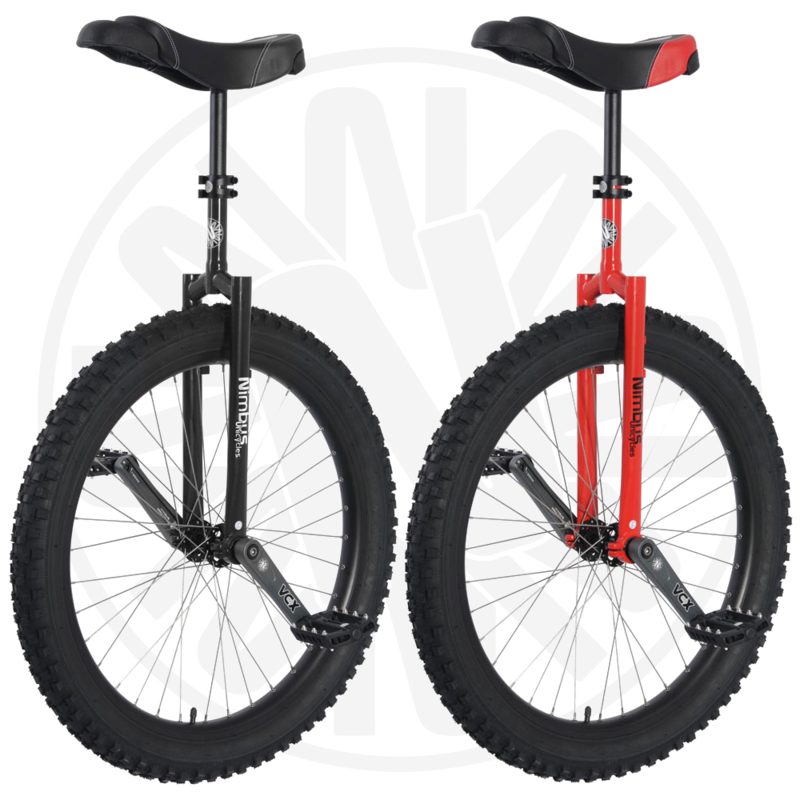 The design is aimed at the serious the unicycle rider offering design advantages that help exceed riders current performance. 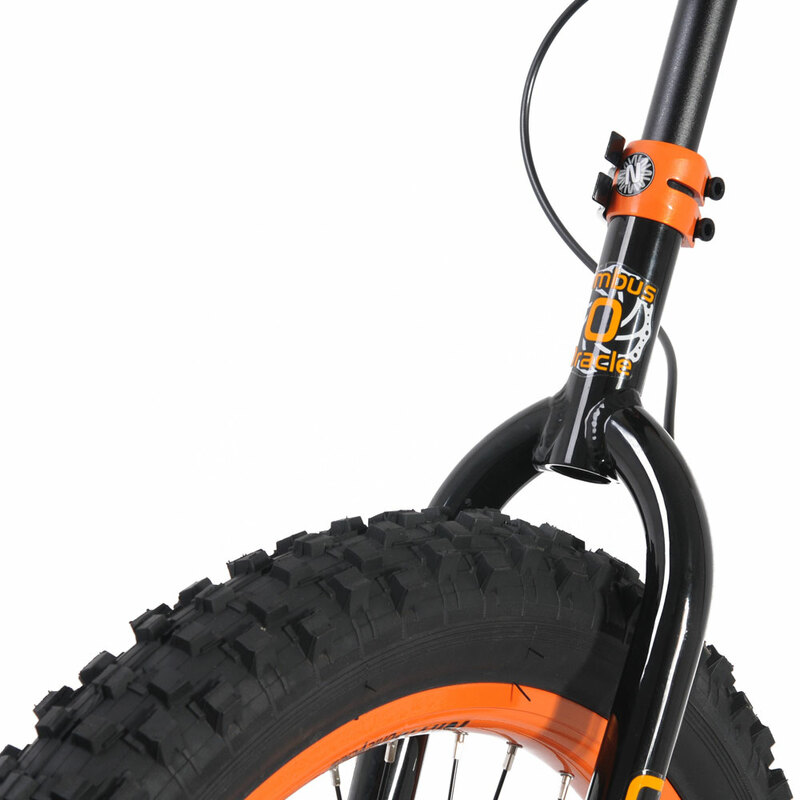 This is similar to the 24″ Nimbus MUni but bigger! 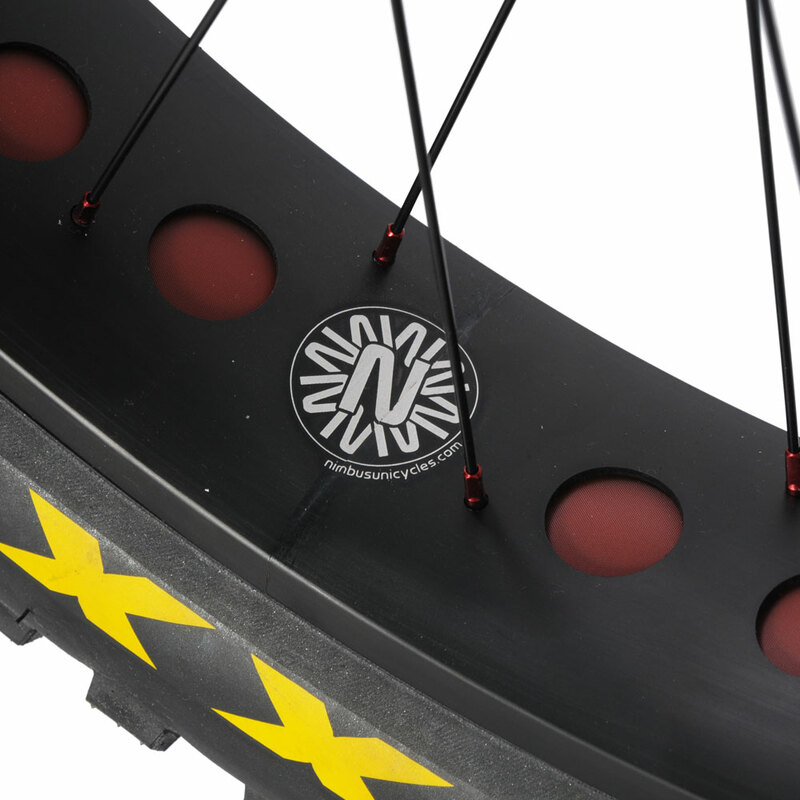 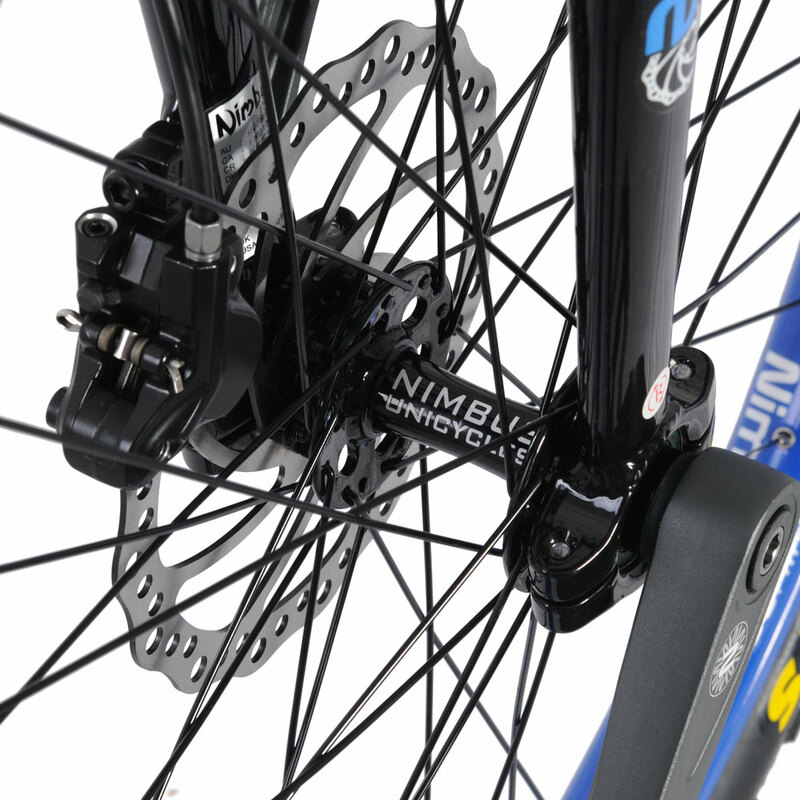 It comes with Nimbus’s amazing Dominator rim which is double walled and eyeleted, making it super strong and super light. 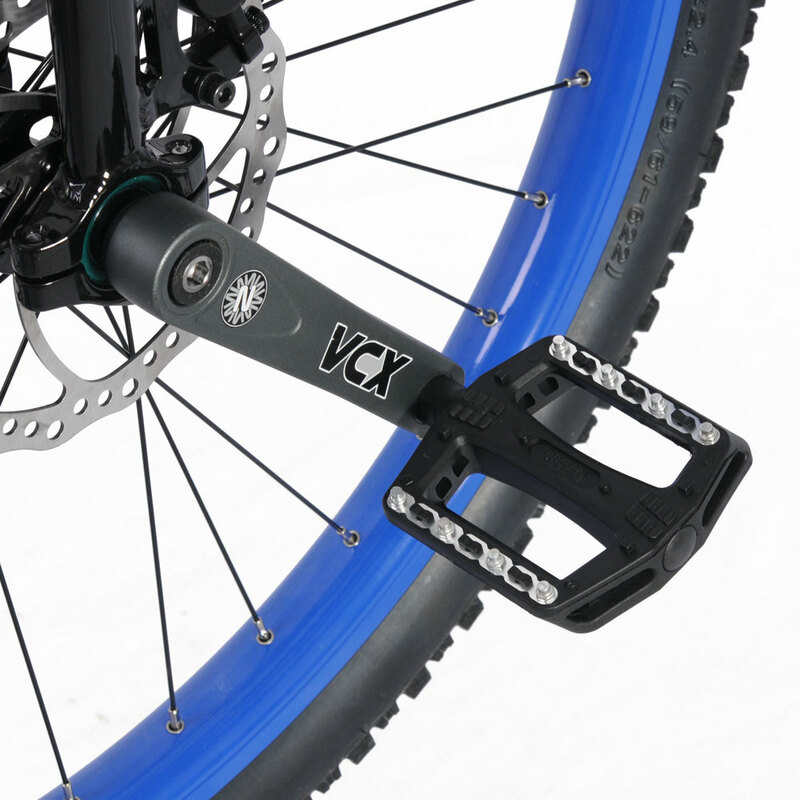 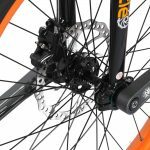 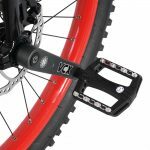 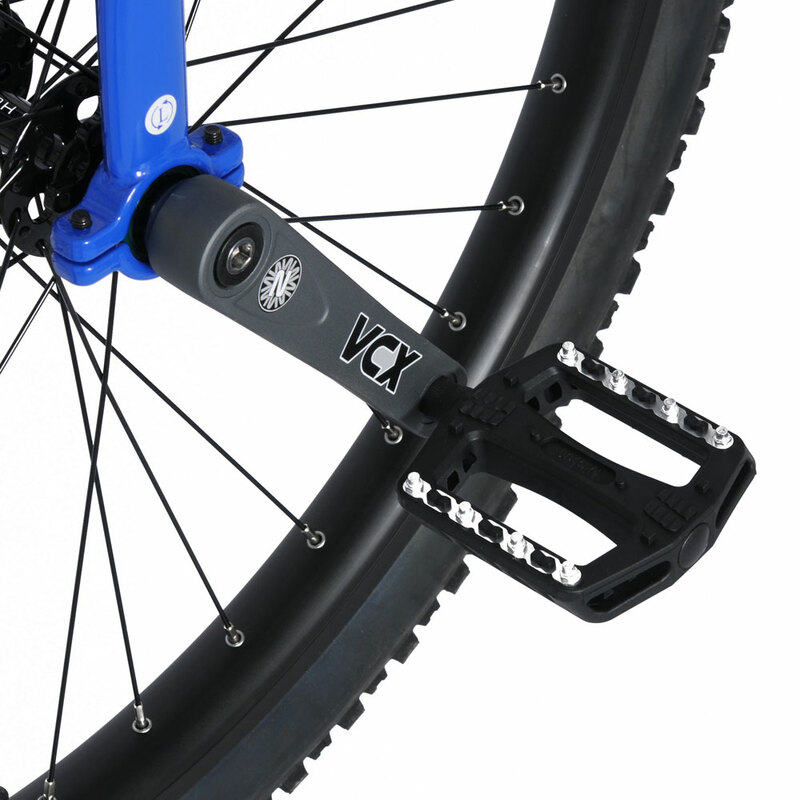 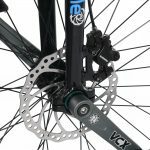 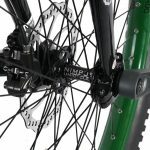 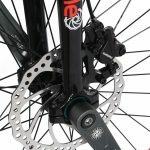 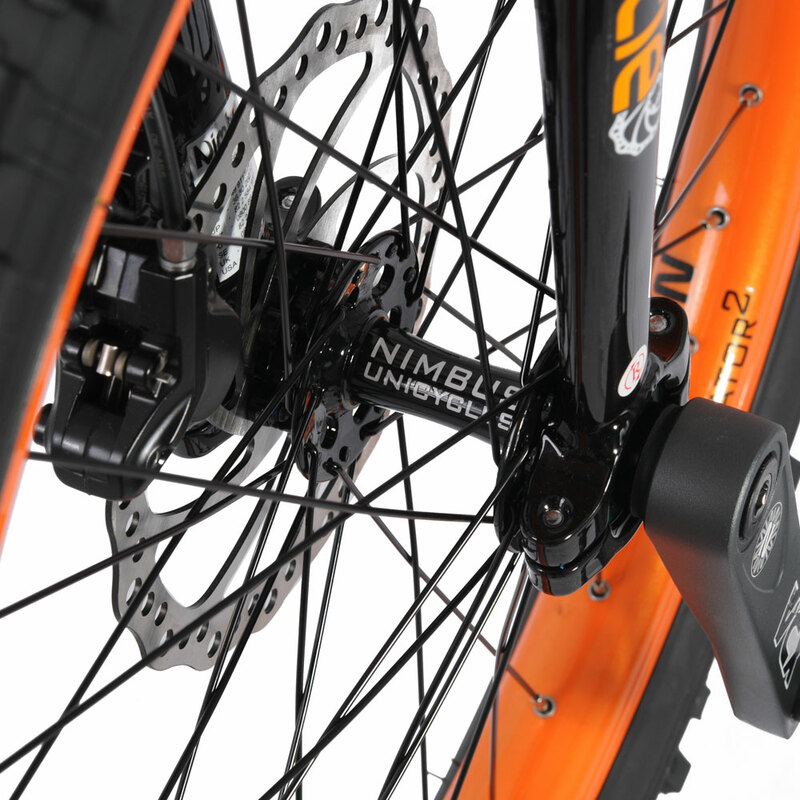 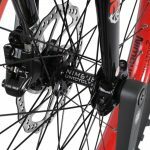 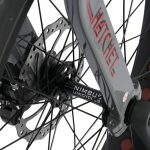 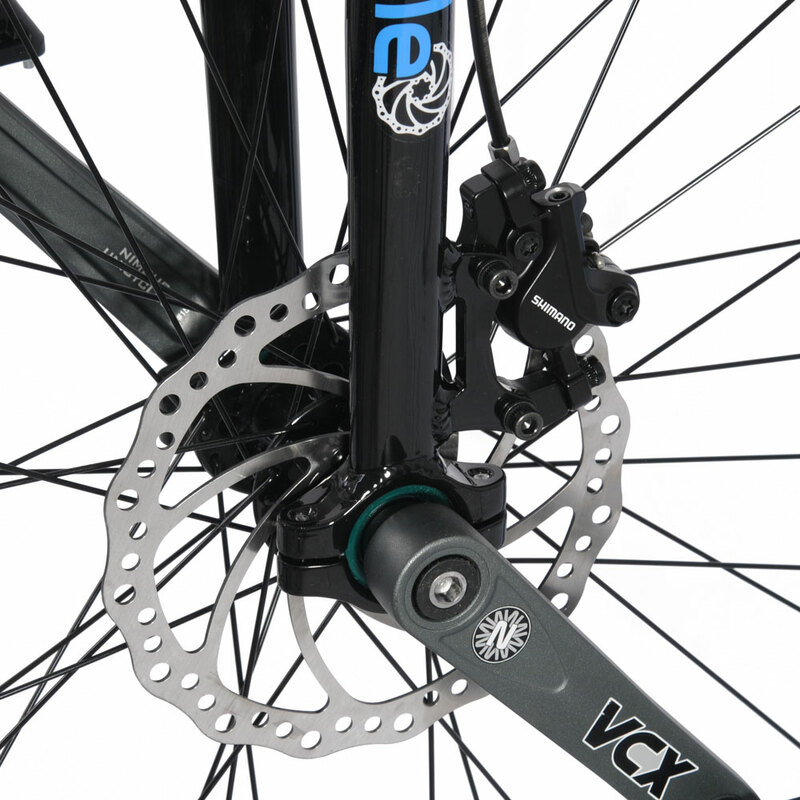 27.5″ Disc brake Muni ready to go! 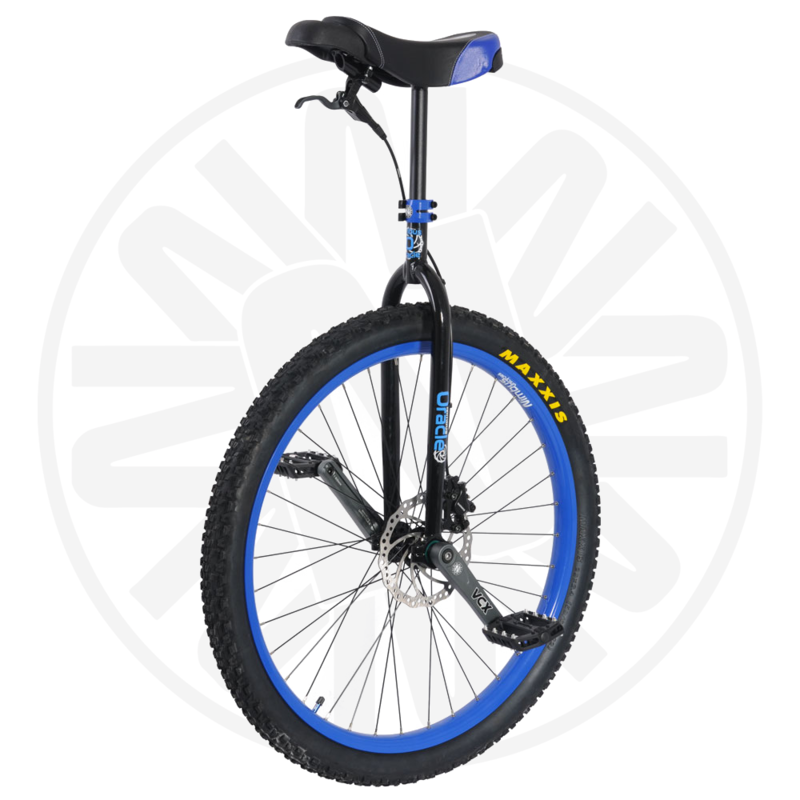 This unicycle is both light and strong with a brake that does not grab in the way that rim brakes do so offering great enhancements in performance. 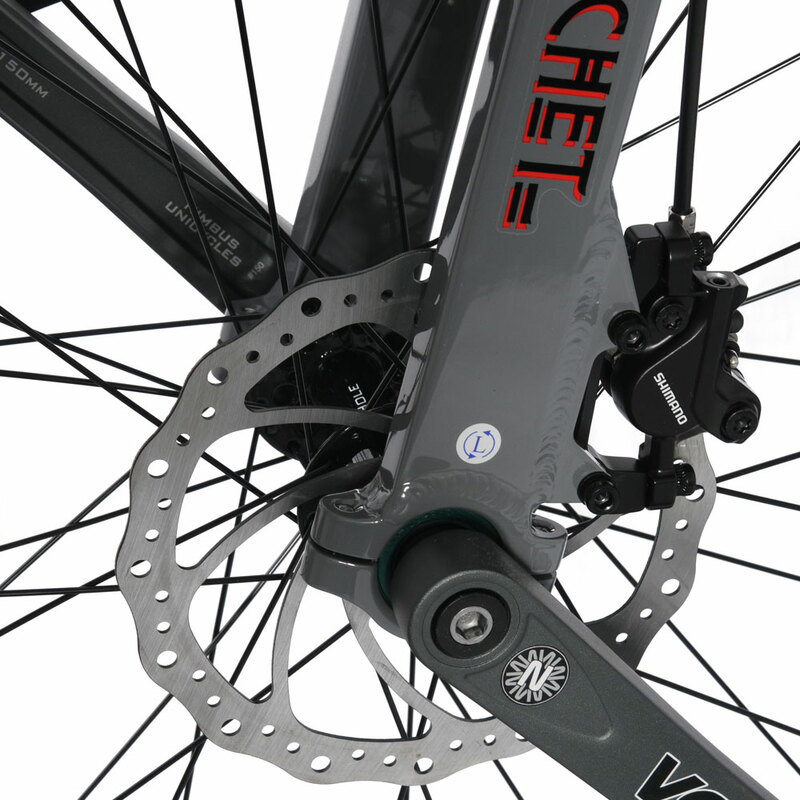 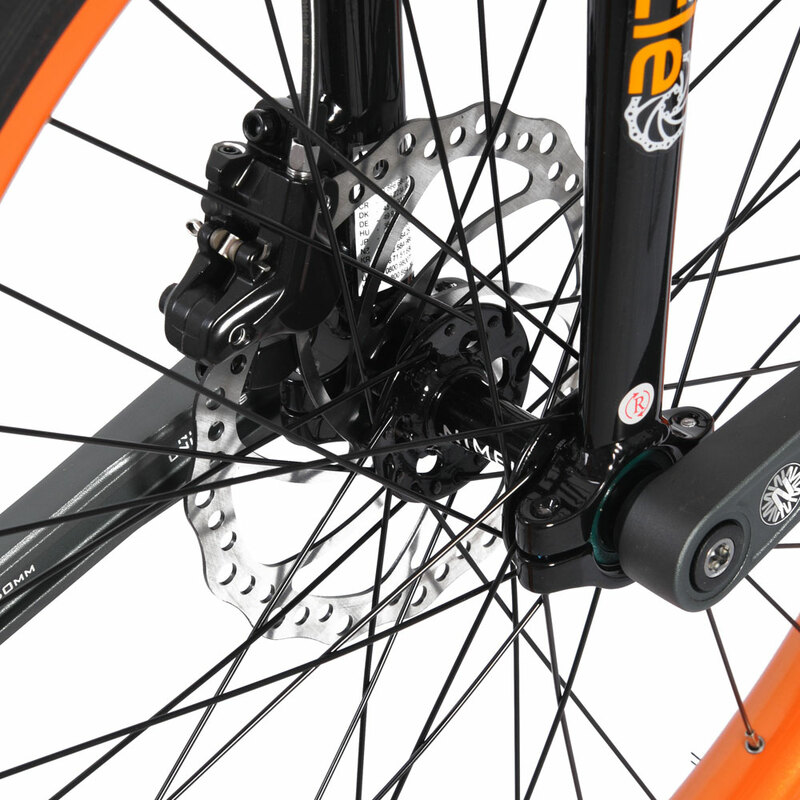 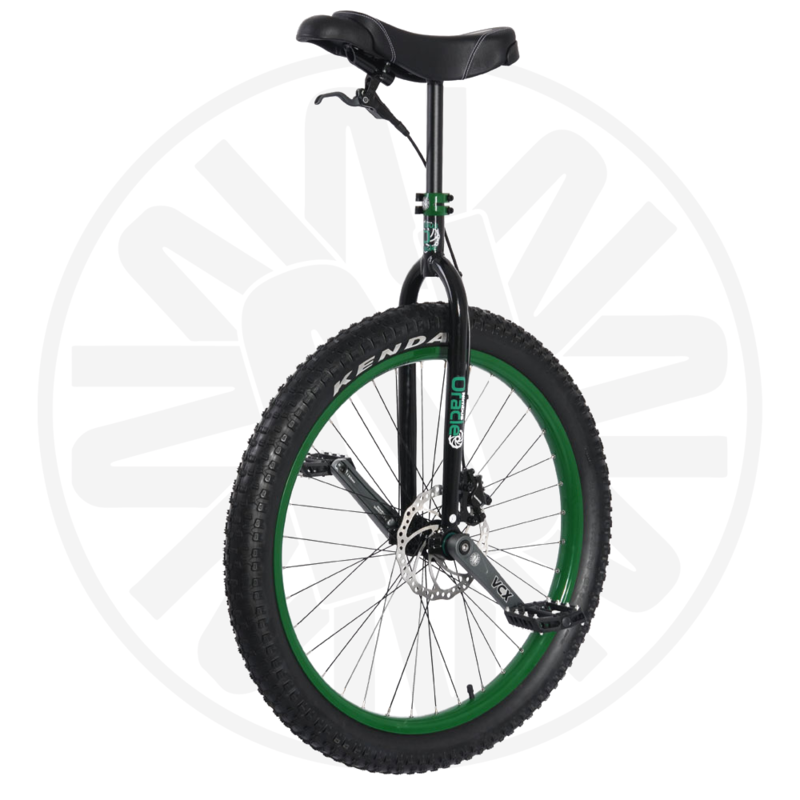 The Oracle Unicycle is one of the very few Muni’s available with a Disc brake installed. 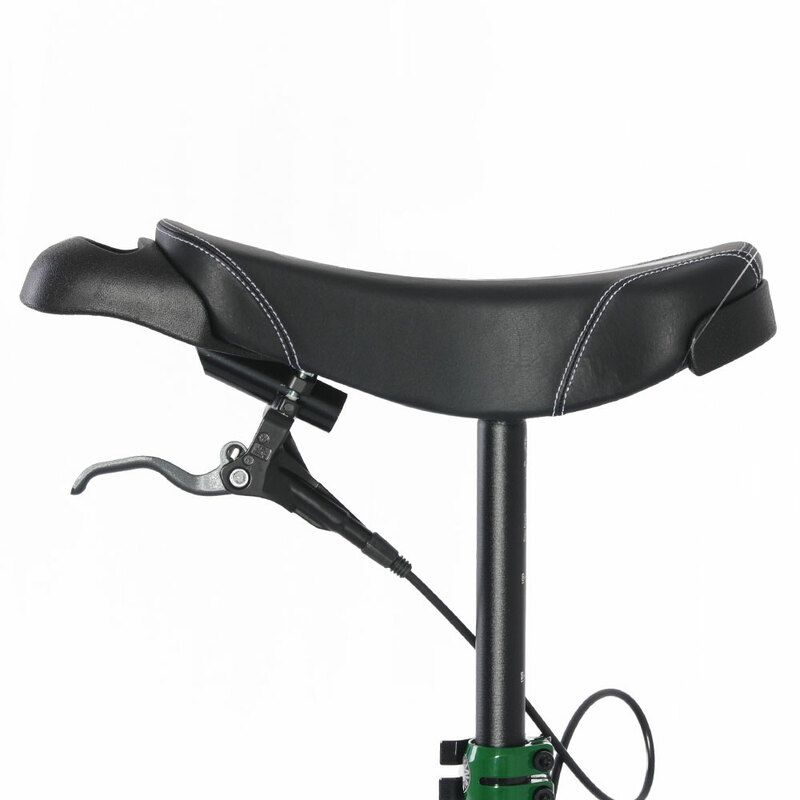 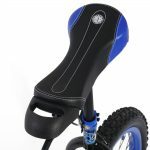 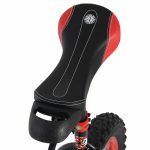 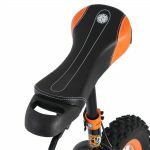 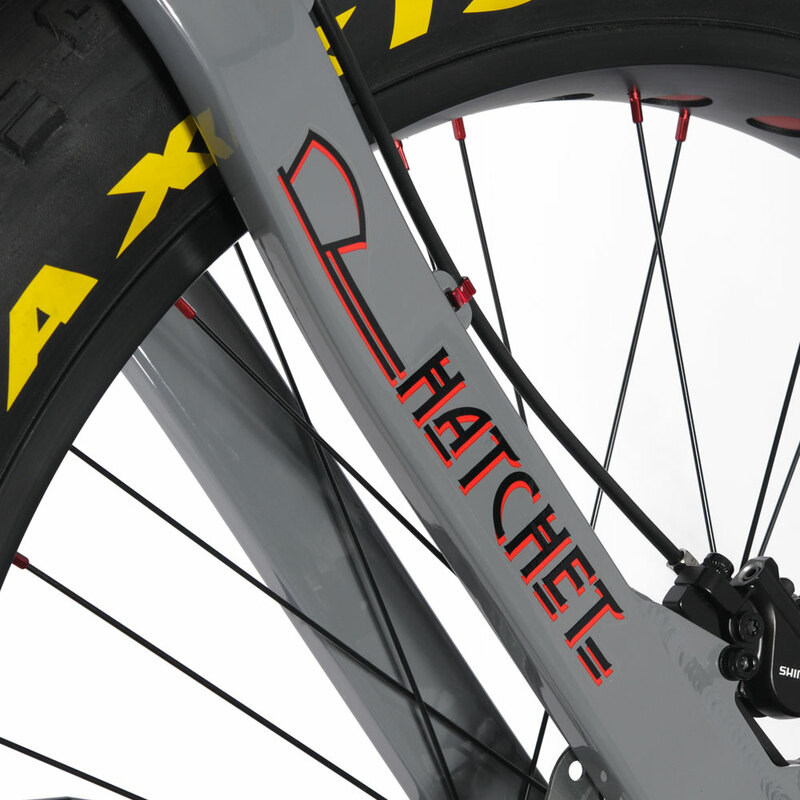 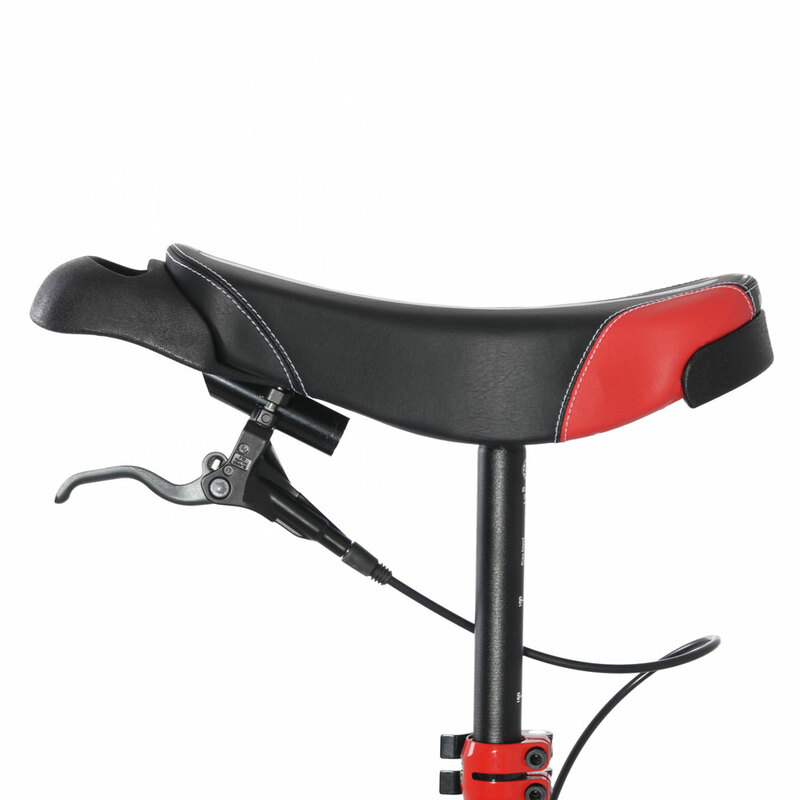 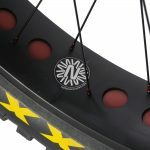 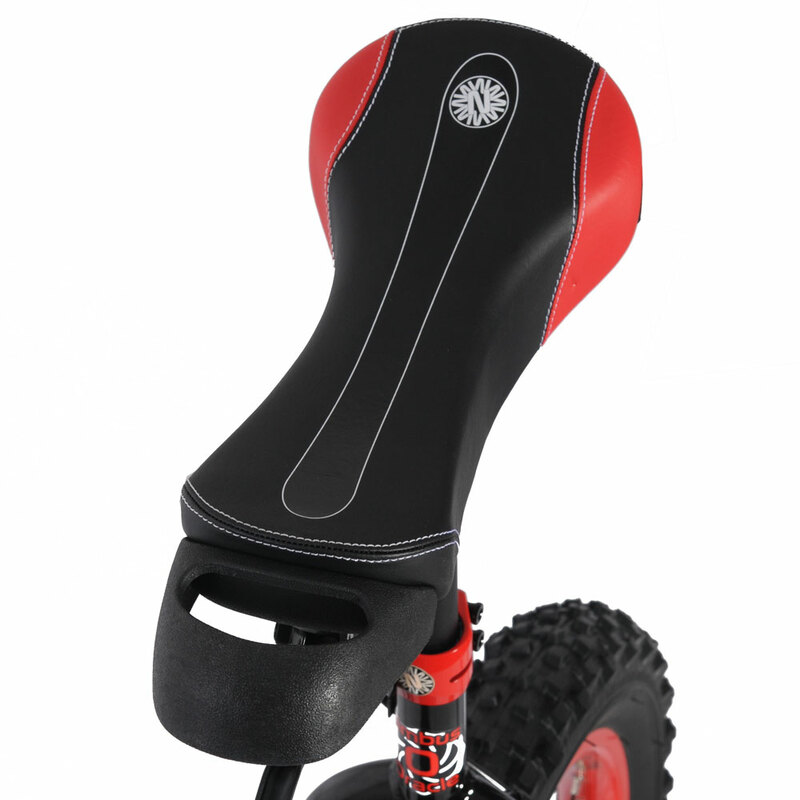 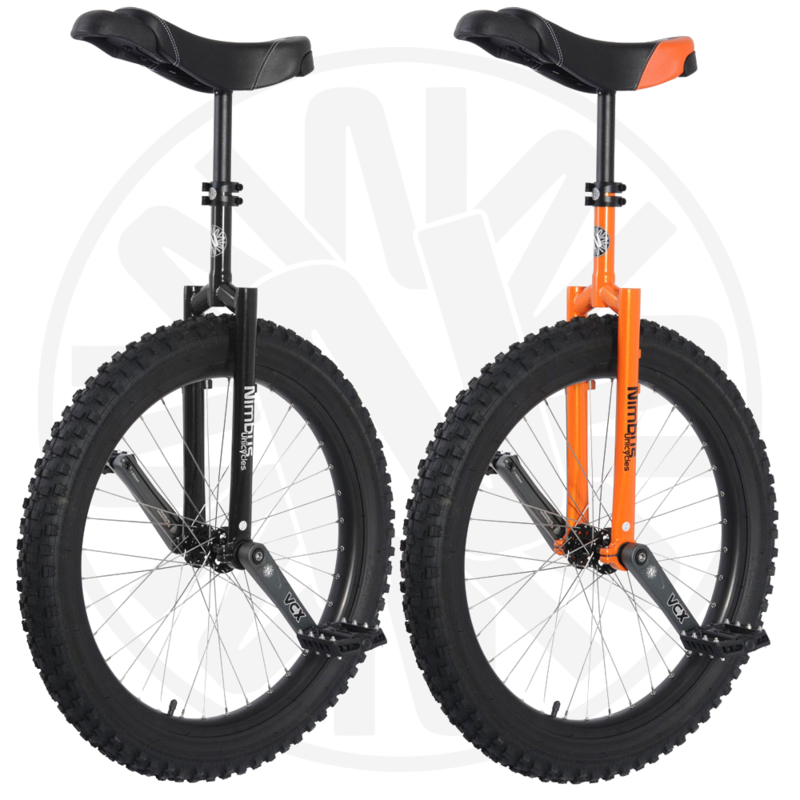 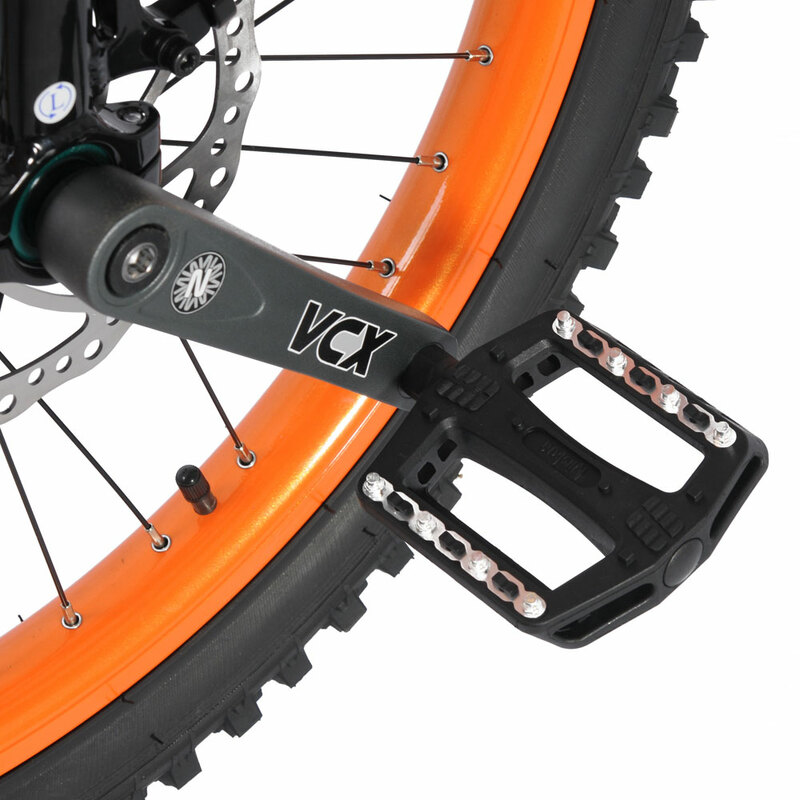 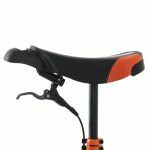 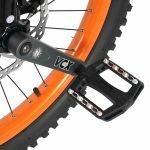 The design is aimed at the serious unicycle rider offering design advantages that help exceed riders current performance. 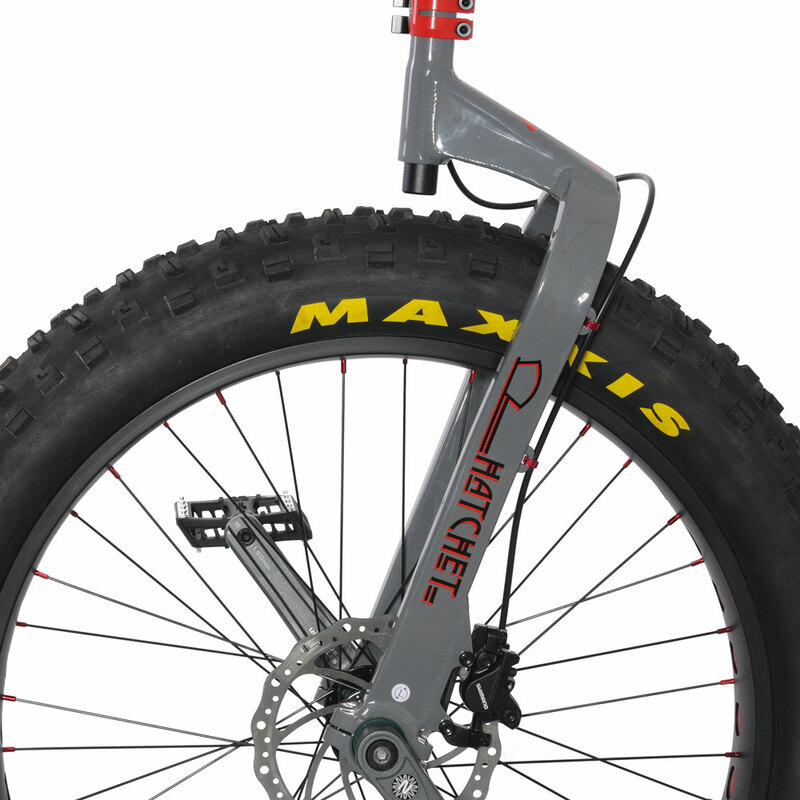 Plus this is 29er so it’s FAST! 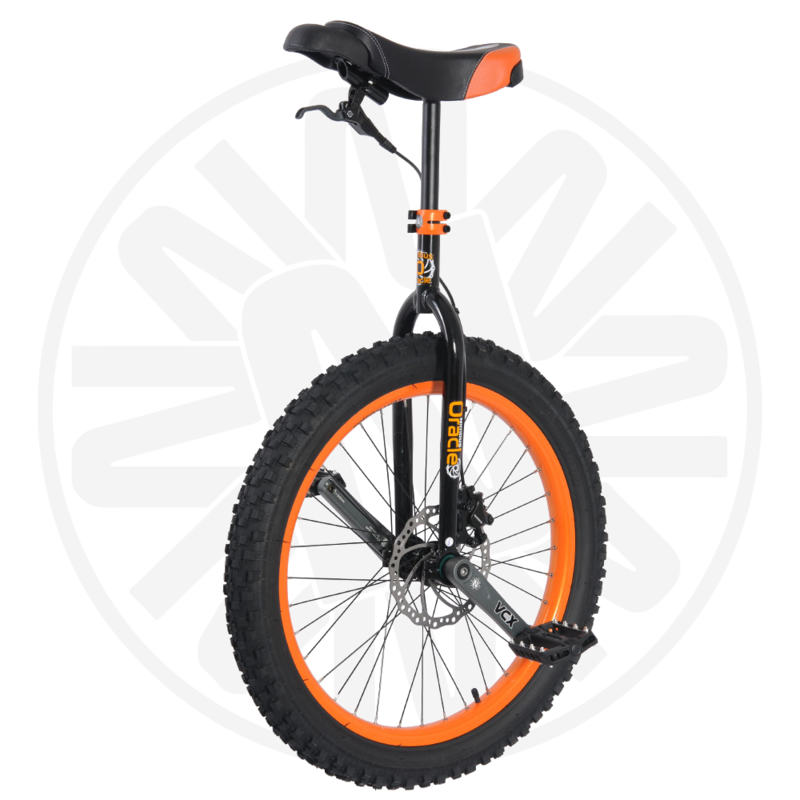 This fantastic Muni unicycle now comes with a super strong aluminium rim in Black, ISIS hub, cranks and frame with machined bearing housings and Magura mounts. 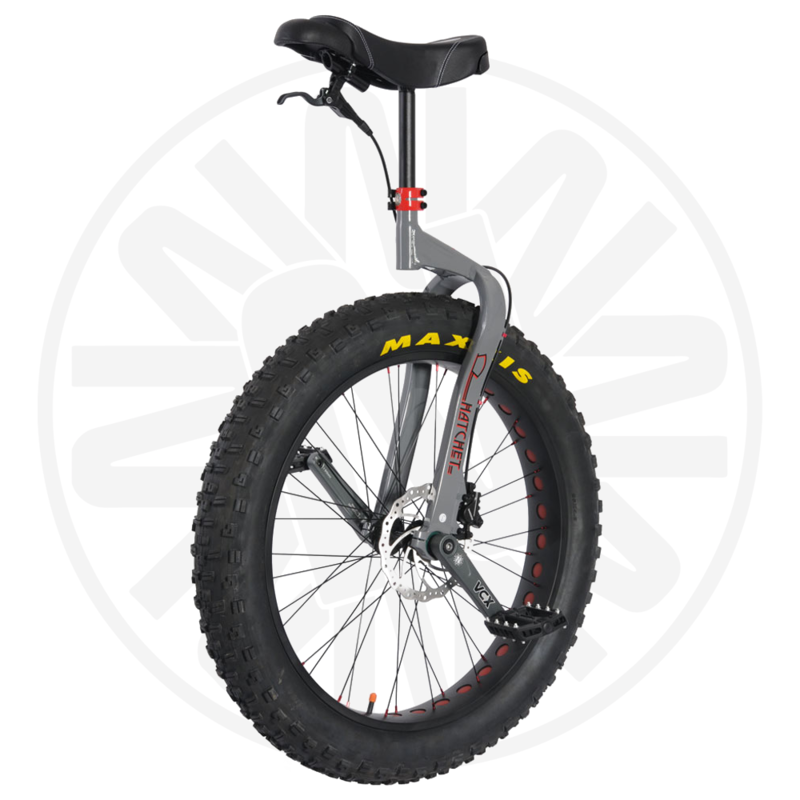 This is a strong lightweight, high quality MUni unicycle. Welcome everyone to the Nimbus Hatchet; the next chapter in the “Fat-Uni” evolution which started with the Nimbus Oregon.